Appolinaire Djikeng is a genomics scientist. He has published numerous peer-reviewed scientific research articles, review articles and book chapters covering a wide range of issues from basic to applied biosciences research focusing on basic sciences, applied human health and agricultural development. He has also spoken at numerous high level panels and international conferences on key scientific themes and on innovative approaches to biosciences capacity building in Africa and on strategies to effectively address key research for development challenges in support of human health, African agricultural development and improved livelihoods. He serves on various international management and scientific boards, advisory panels, juries and selection committees including CIRAD, UNESCO L’oreal, UNESCO Category II Biotechnology center, university programs and centers and large donors (bi-lateral) funded programs in Africa, Australia, Europe, and the USA. He holds joint faculty appointments in universities and research institutes in Africa and in the USA. Djikeng was trained as Molecular Biologist at Brunel University – PhD (England) and at the University of Yaoundé I – BSC and MSC (Cameroon). He conducted postdoctoral research focusing on RNA processing and regulation of gene expressing at Yale University School of Medicine. He subsequently joint the faculty, built teams and secured funding to conduct research on RNA interference and functional genomics at Yale University School of Medicine; and in parasite genomics, viral genomics, metagenomics and high throughput next generation sequencing technology development at the J. Craig Venter Institute (JCVI, Rockville, MD, USA). 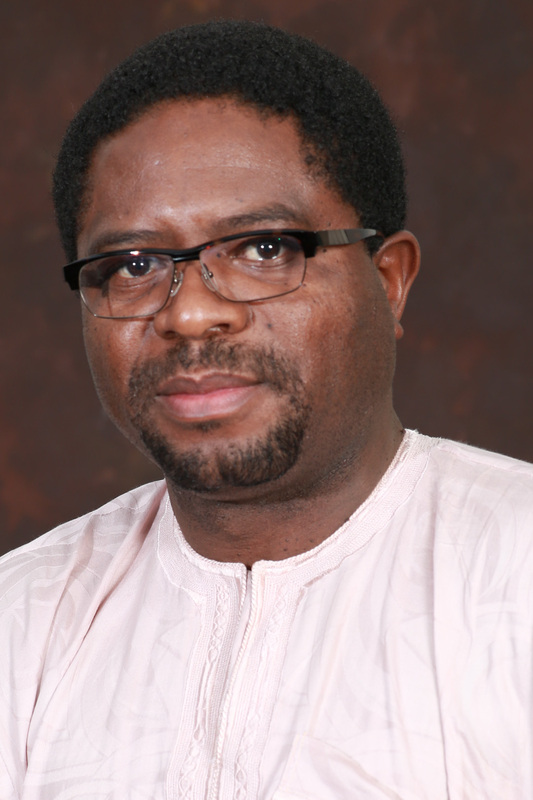 Djikeng joined the Biosciences eastern and central Africa-International Livestock Research Institute (BecA-ILRI) Hub in 2009 as Technology Manager and was subsequently appointed Director in 2013 to lead the program into its innovation phase.